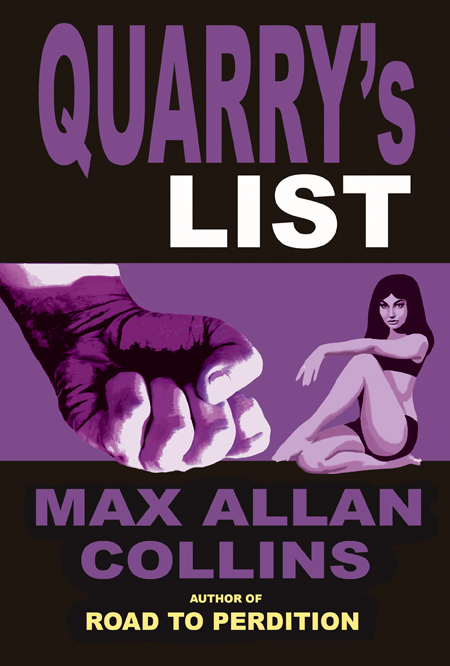 Killer-for-hire Quarry is trying to lie low when he gets a midnight visit from two gunmen sent by an old associate. Someone wants Quarry off the scene—for keeps. Back in print, this early crime novel by the author of Road to Perdition shows once again that nobody is harder-boiled than Quarry. With a new afterword by the author.